A large portion of transformers in general use are EI transformers. 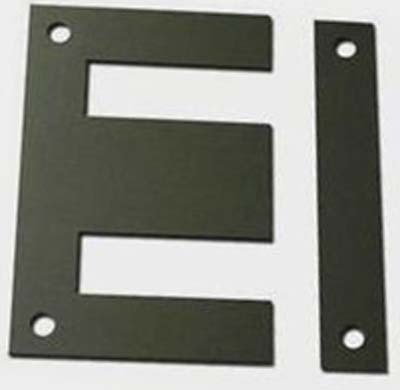 The name "EI" transformer is derived from the core shape. The EI transformer core is made up of "E" and "I" shaped laminations, hence the name EI transformer. See more of our capabilities on our services page.